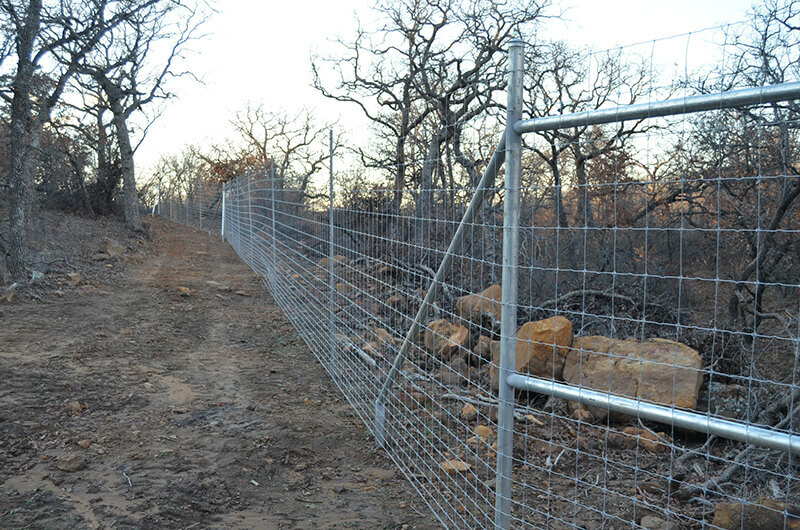 A sturdy and reliable fence designed and installed to ensure your animals’ security is critical to maintaining a population of wildlife or livestock on your property. 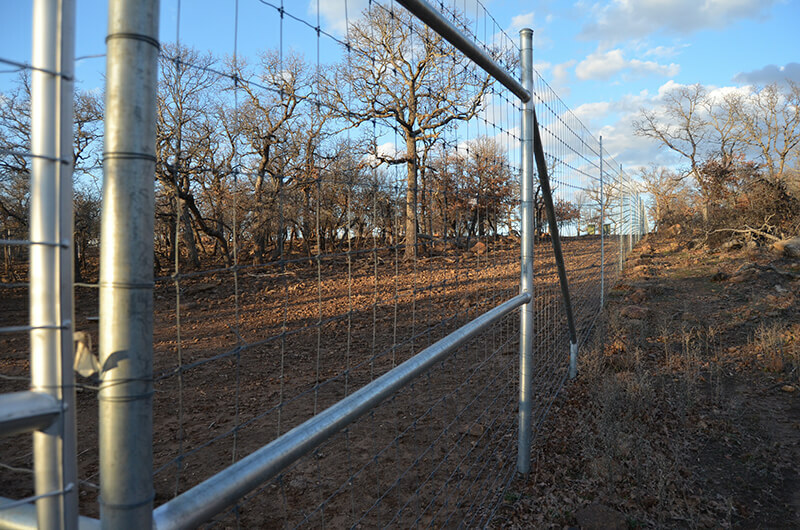 At Tejas, we offer specific fence solutions for deer, horses, cattle, and even hog-proof fences. 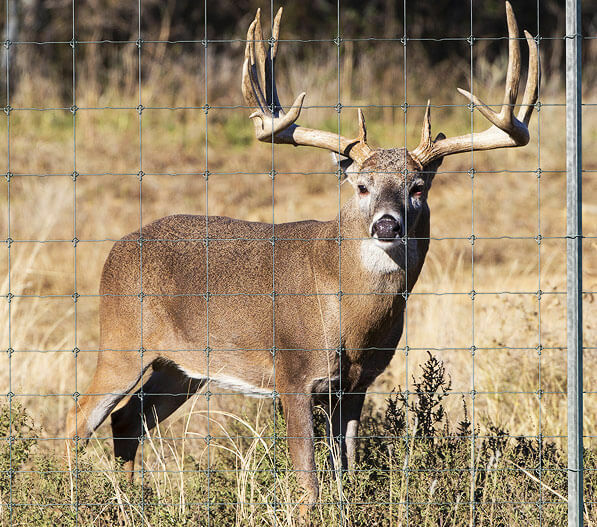 We’ve scoured the region for top manufacturers of deer blinds, feeders, watering systems, electric fencing, and more. Tejas supplies our clients with top quality farm & ranch products that are safe, reliable, and stand the test of time. Only the finest for our clients. 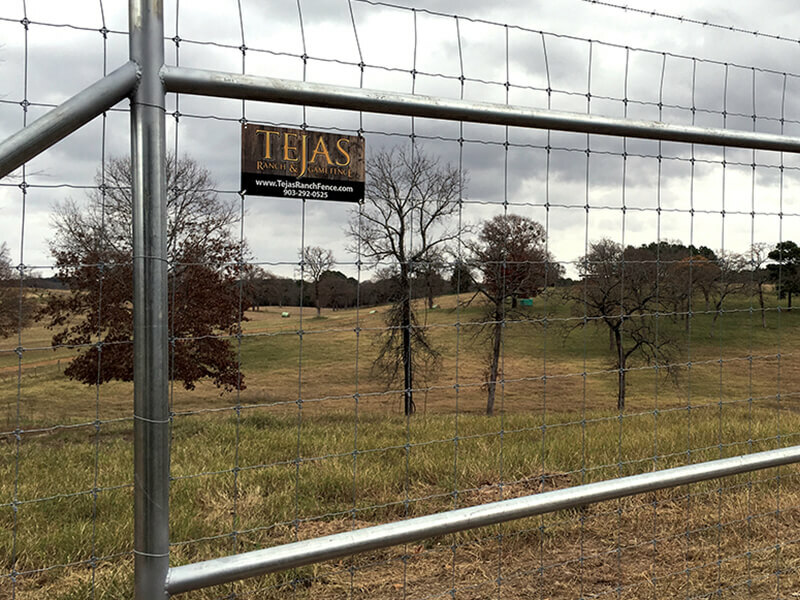 Tejas Ranch & Game Fence is the premier provider of property enhancements in Texas, including installation of high deer fence, horse fence, cattle fence and fences to protect your property from feral hogs, as well as land clearing, right-of-way clearing, and custom ranch entries and gates. 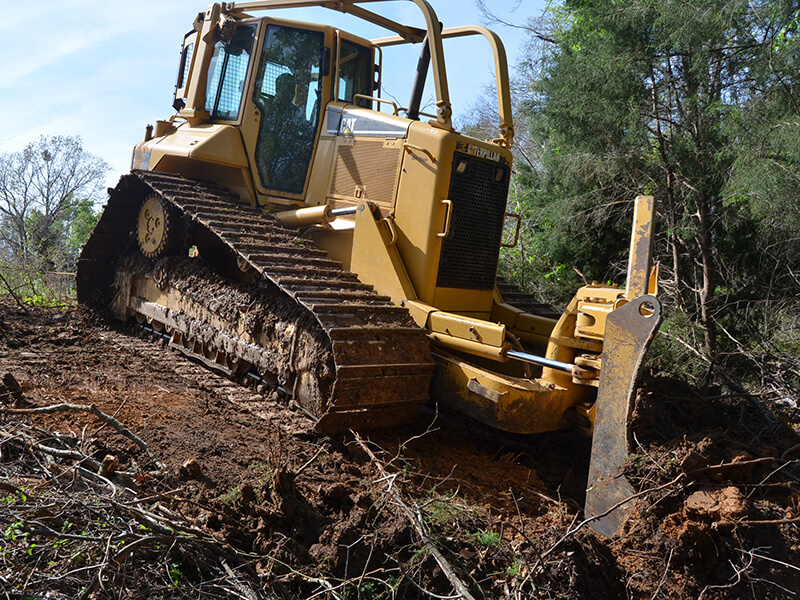 Our mission is to help you improve the usefulness and value of your ranch property. 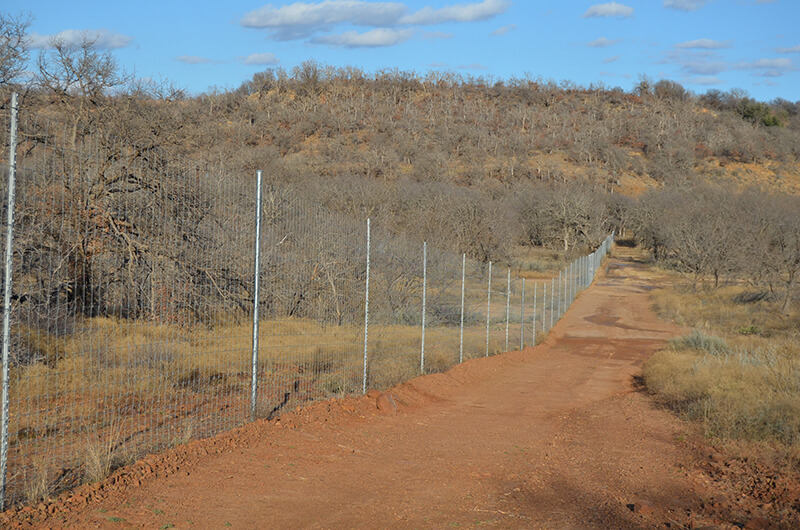 With a full range of equipment, along with decades of experience in manufacturing and installation of the widest range of metal fence and land management solutions, we bring levels of professionalism and expertise as a fence and land management contractor at a competitive price that sets the industry standard for excellence. The result exceeded my expectations. The front gates, are a prominent example of the aesthetic appeal and quality of your entire team’s work, which I’ve crowed about. They are indeed the hood ornament of our property, and they are splendid. I feel secure with the high fence surrounding, and the select clearing really upgraded the look on 4712, which I enjoy walking with Tucker. You did more clearing and cleaning up than I contracted for. So the result exceeded my expectations, AND you came in under-budget. Bravo to everyone at Tejas. And thank you. 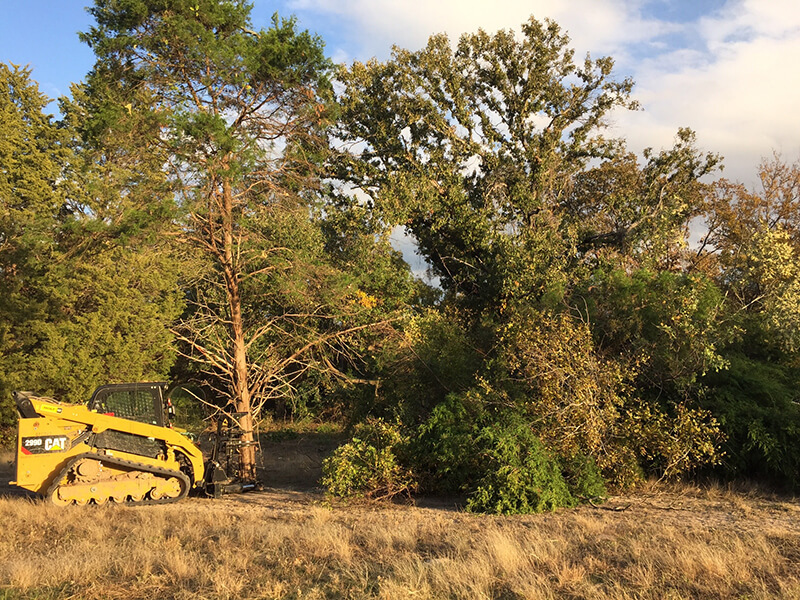 I was pleased from the beginning with how hard the Tejas crew worked. I also was very happy with the consultations with John personally and his availability at a moments notice to deal with any issue. The water gaps look to be the best in the business. I am always happy to work with professional people. A job well done. 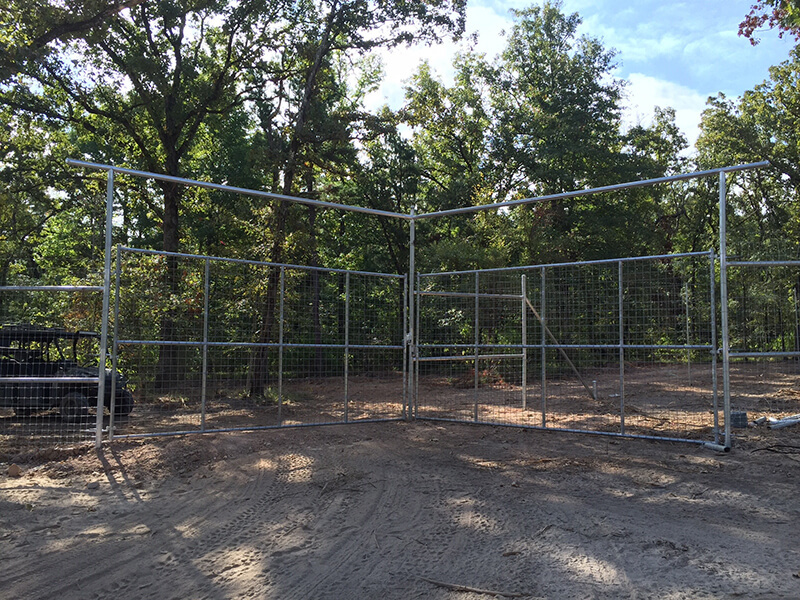 I didn’t understand before I started this project, but there is a difference in fence companies and installers and Tejas separates itself from all the rest. 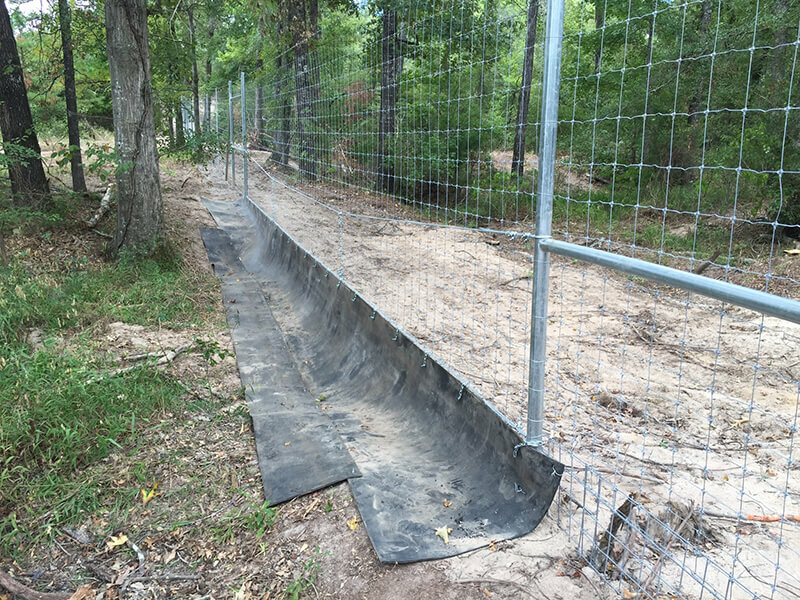 Couldn’t be happier with my experience on the installation of a new fence to keep hogs out and my sheep in. 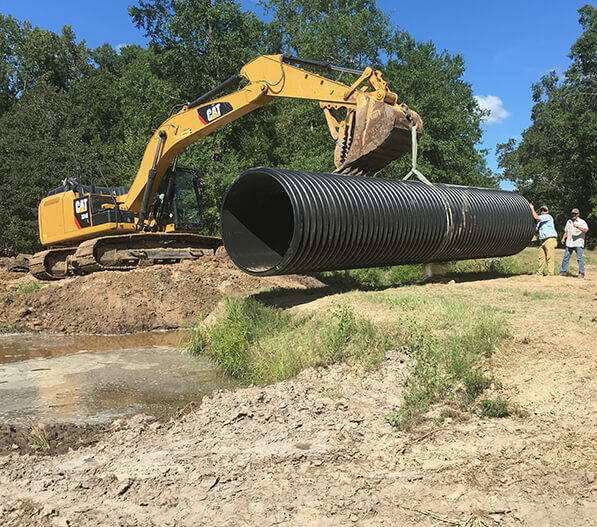 Also had them install two new culverts, re-grade about six acres, and add new gravel on our roadway! I will definitely be calling them in the near future for other things I will need done. The time-sensitive project was completed ahead of schedule and inspections revealed no quality issues. Tejas helped us to uphold our values and Client Satisfaction. Our client, the USACE was duly impressed with the technical expertise and efficient execution of the project. We would not hesitate to involve Tejas in future projects and give them our high recommendation. 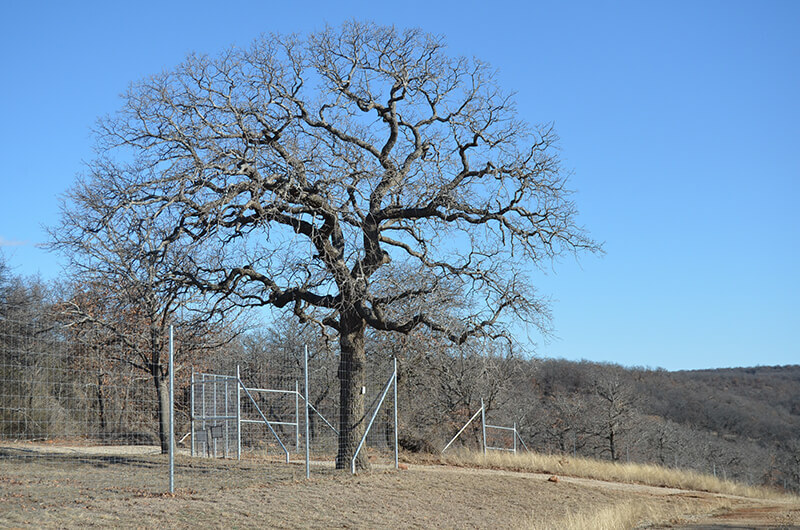 Tejas Ranch & Game Fence has exceeded all of my expectations. From product to planning to execution & communication, I wouldn’t use anyone else. Highly recommended! The workmanship and attention to detail was outstanding, in fact it was more than I expected. 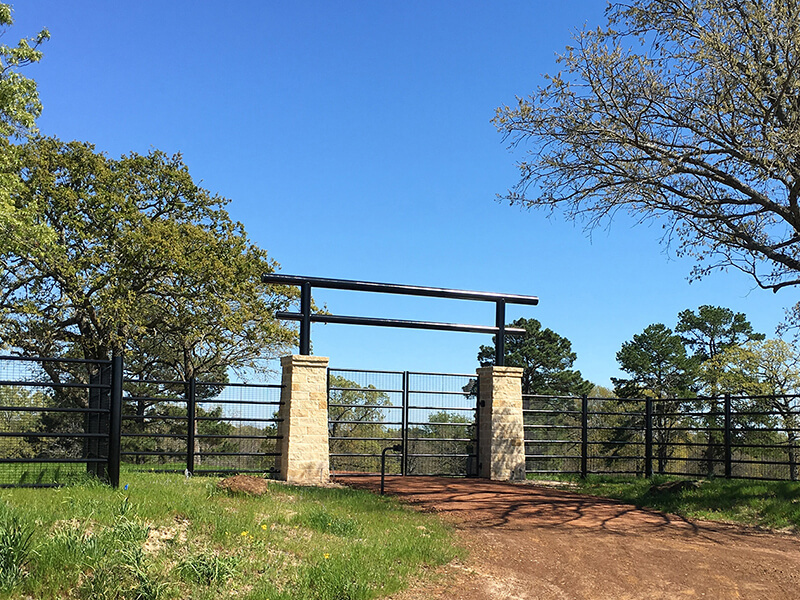 If Tejas ever needs a reference in East Texas I would be more than happy to show a prospective client the kind of fence they can expect. On time, on budget, available. Fence lines as straight as an arrow for mile upon mile. 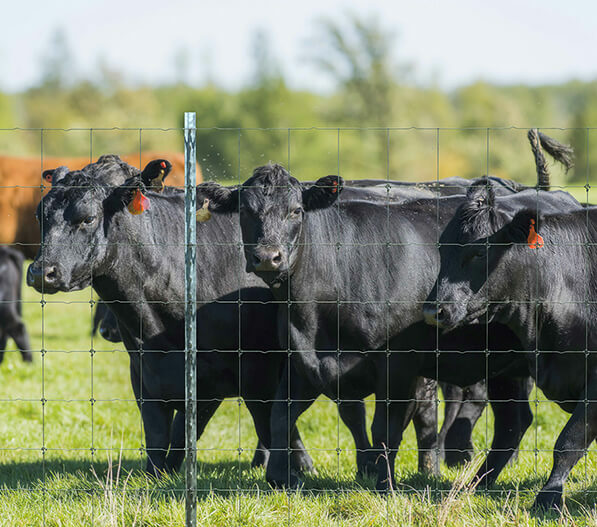 A 9-acre corral system that is truly innovative. One man can work 100s of deer by himself. Absolutely no disappointments. Come see for yourself. 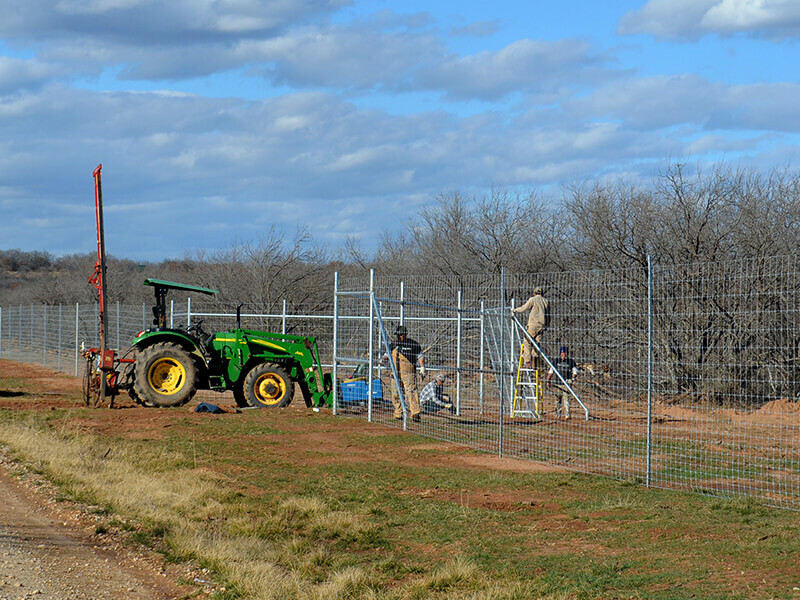 We have a lot of high fence on our place, but the fence constructed by Tejas Ranch & Game Fence is noticeably different. It’s a higher caliber of construction. Even guests driving in make comments about how nice the Tejas fence looks in comparison.